Rhone’s no-show no-slip socks are worth every penny. Simply put: these socks work. THEY. DO. NOT. SLIP. I knew these were awesome within the first five minutes of working out in them. One of my usual warm-ups is a 3-4 minutes on the rowing machine. 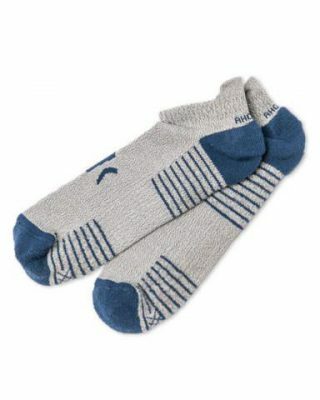 Without fail, my old no-show socks always slip off my heel. It’s an annoyance… which becomes a major hindrance when I’m putting in work on the weighted sleigh. I went through my entire workout before realizing that I never had to stop to readjust my socks. They never slipped. Rhone has placed a small rubber (or maybe its silicone) band right above the heel that stops the socks from slipping. On top of that, the socks are comfortable. They have some cushion (which helps on runs), but not so much bounce that my lifts are impacted. The socks also have silver woven into the threads – which supposedly help with smells. In short, $14 may seem like a lot, but it’s totally worth it. I have four pairs, and plan to add more when their next sale comes around (where sometimes you can get 10-20% off, or a free sock with another purchase). The Comply tips take a solid pair of Bluetooth earbuds from good to really good. A great steal if you can find them on sale… just avoid Jaybird’s customer service. As I’ve varied my workouts, I’ve found myself hampered by my wired earbuds. While they served their purpose, they always seems to get caught on a machine – even when I snaked my earbud wire through my shirt (and forget jumping rope or doing stretching/yoga with them). Still, I refused to replace them; I just couldn’t see myself plopping down $100+ for a Bluetooth pair. Unfortunately, I was forced into a decision when my workout earbuds stopped. I originally planned to purchase a better, wired earbud, but after some research, decided on a wireless pair. I really wanted the soon-to-be-released Kaona buds, but couldn’t wait for the first batch (scheduled to be delivered in April 2016). Plus, I really struggled with the idea of dropping $150 for my first pair of wireless buds. Given that, after reading a few reviews online, I decided to go with the first iteration of Jaybird’s Bluebud X earbuds. Walmart had them on sale for $80, so I considered it a steal. 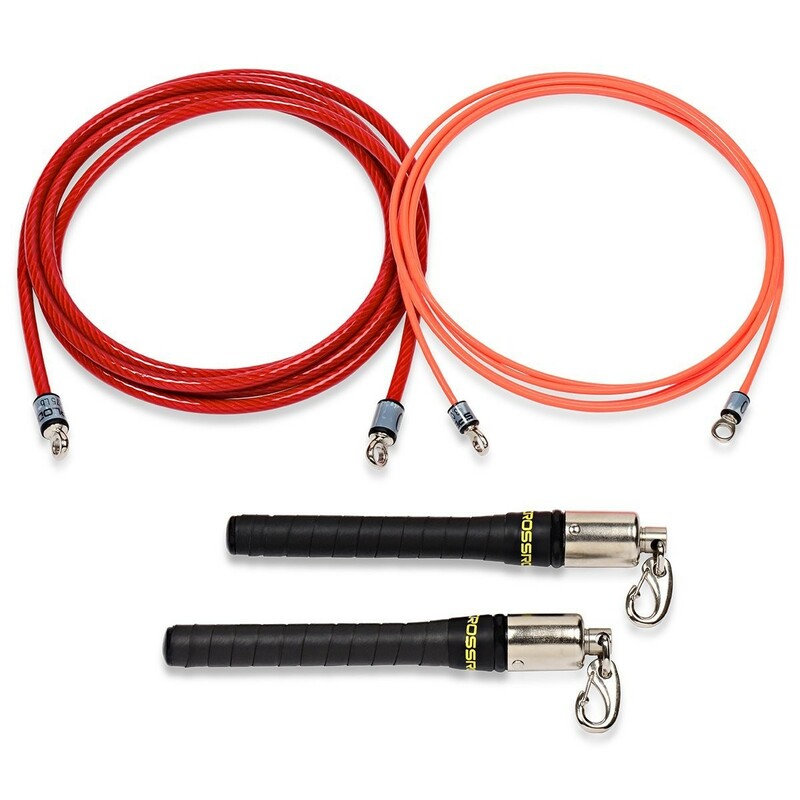 A well-made jump rope system that can be used by experts and novices. If I were to rank fitness exercises, cardio just beats out squats and deadlifts in my list least favorite exercises. I just have never enjoyed running or biking. When I first started seriously working out, I only focused on weight training. After 3-4 months, my trainer suggested that I add cardio into my weekly workout plan. At the time he recommended sprints. I tried that for a few weeks, then told him we needed to find an alternative. That’s when he suggested jumping rope. I went only Amazon later that week and purchased a set from Crossrope. Two years later, I’m still jumping rope with the same Crossrope weighted jump rope. While not perfect, it’s got a lot of good things going for it. In Part 1, I introduced an app that sends an SMS notification when your Fitbit battery is low. Part 2 covered the Authentication Flow of the process. This post describes how the device status is checked and communicated to the user. 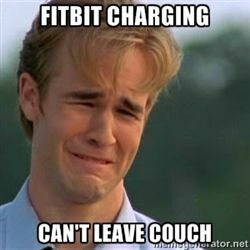 …kicks off the Lambda function that obtains the Fitbit device info. The Fitbit api is called, and the resulting message is processed by the Lambda function. 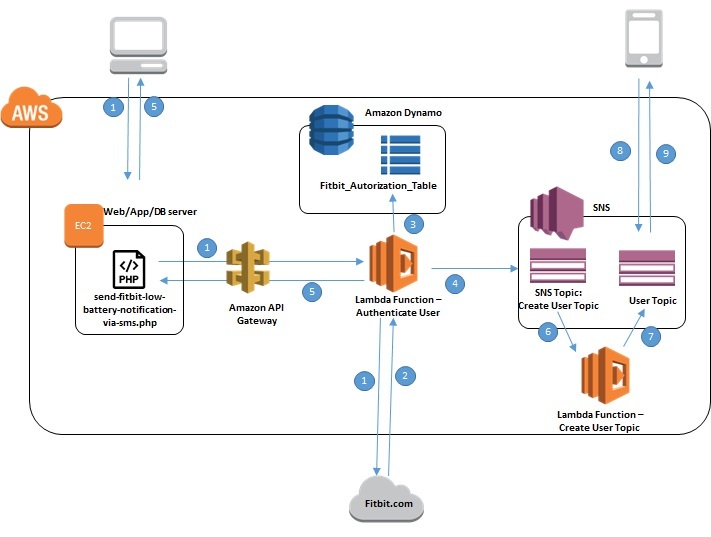 The device information is stored in and retrieved from the DynamoDB table as needed for processing and history tracking. If the result was a success then the a message is sent to the SNS topic for the subscribed user – assuming that the battery status is low AND the user has not already been notified. If a “Token Expired” error is returned, then the Lambda function passes the required information to the Refresh User SNS topic. The Lambda function again calls a Fitbit API; this time to refresh the token. If a failure occurs, then a message is sent to the user, directing them to re-authorize the application to access their Fitbit account. In Part 1, I introduced an app that sends an SMS notification when your Fitbit battery is low. Part 2 covers the Authentication Flow of the process. User accesses the sign-up page (and by default, provides authorization via Fitbit.com). 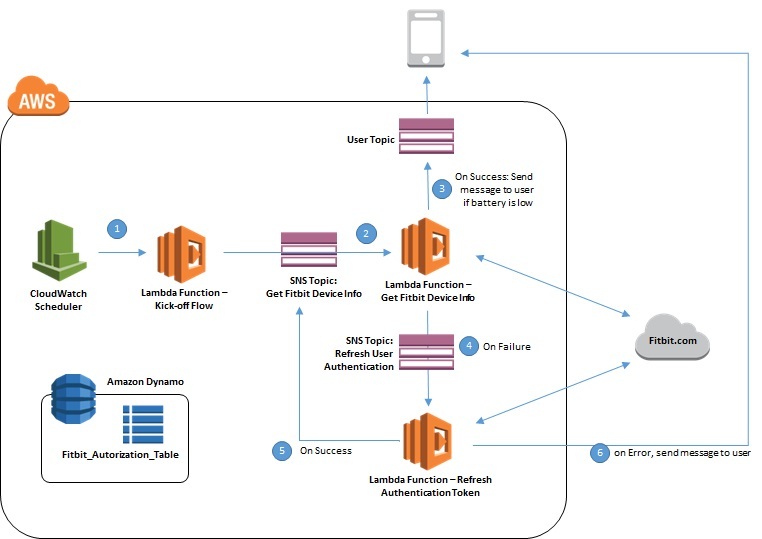 The request is passed through an API Gateway to a Lambda function. The Lambda function calls a Fitbit api to authenticate the user. A success message is sent back to the end user. The SNS topic (step 4) calls a second Lambda function. The Create_User_Topic lambda function creates a sns topic for the newly authenticated user. Once the topic is created, a notice is sent to the user’s mobile device – asking to confirm subscription. The user confirms the subscription.